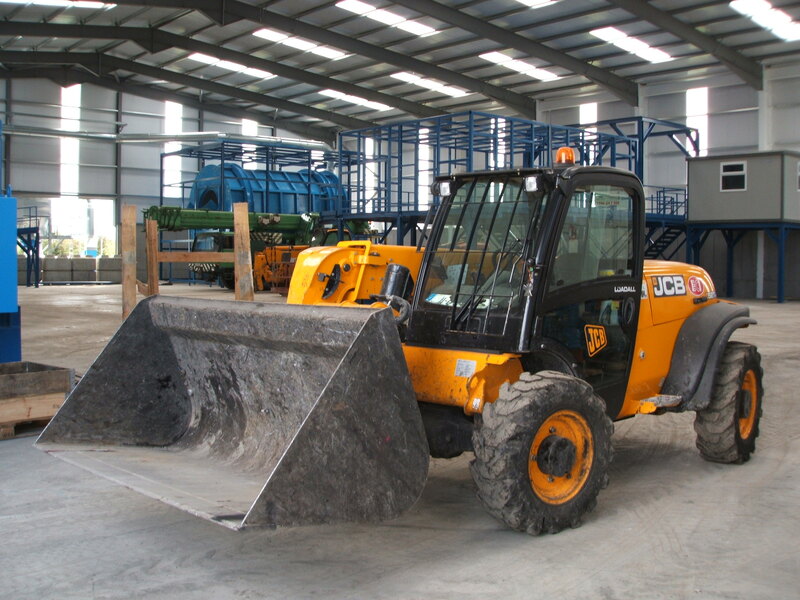 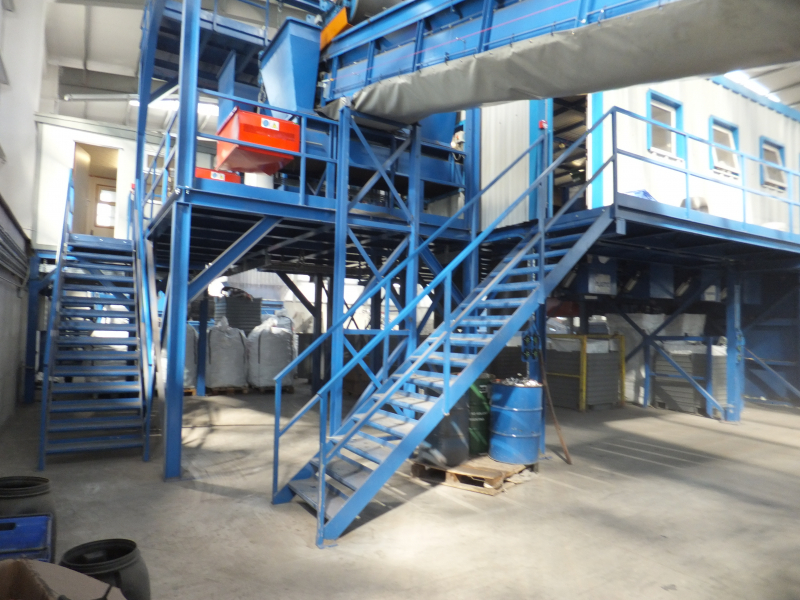 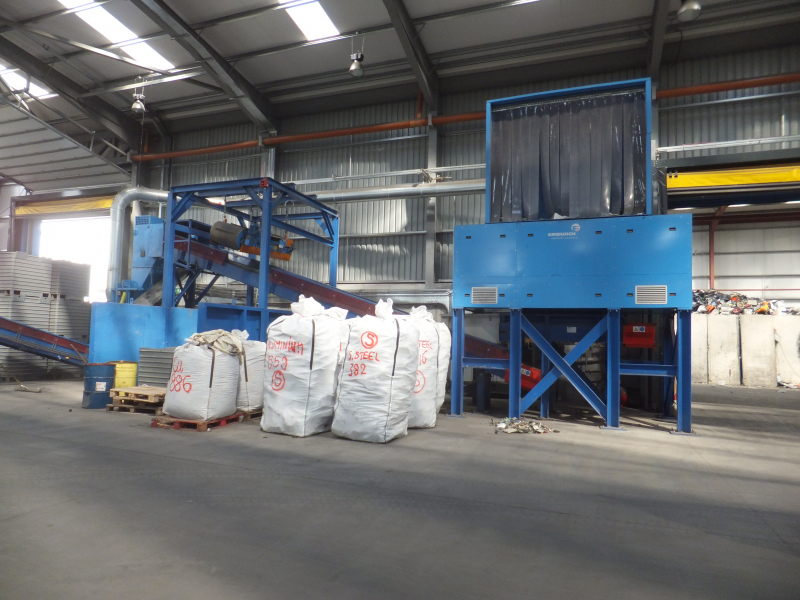 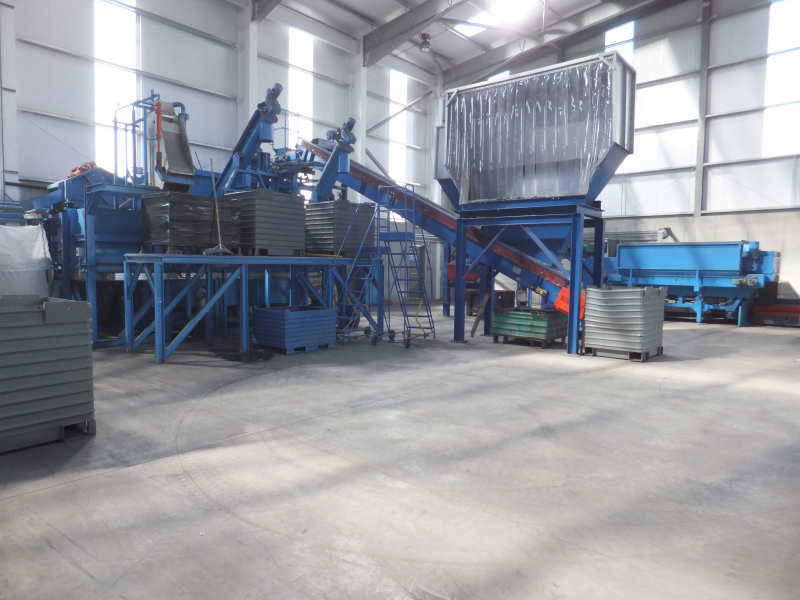 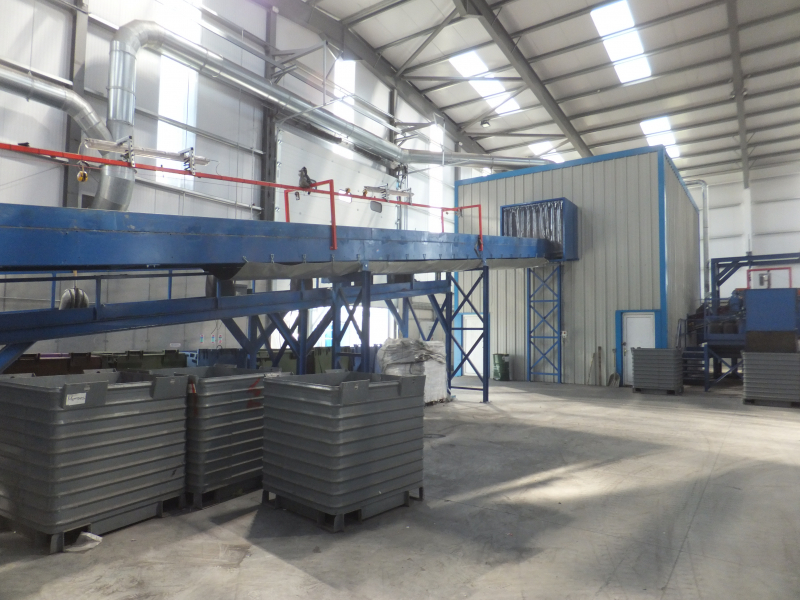 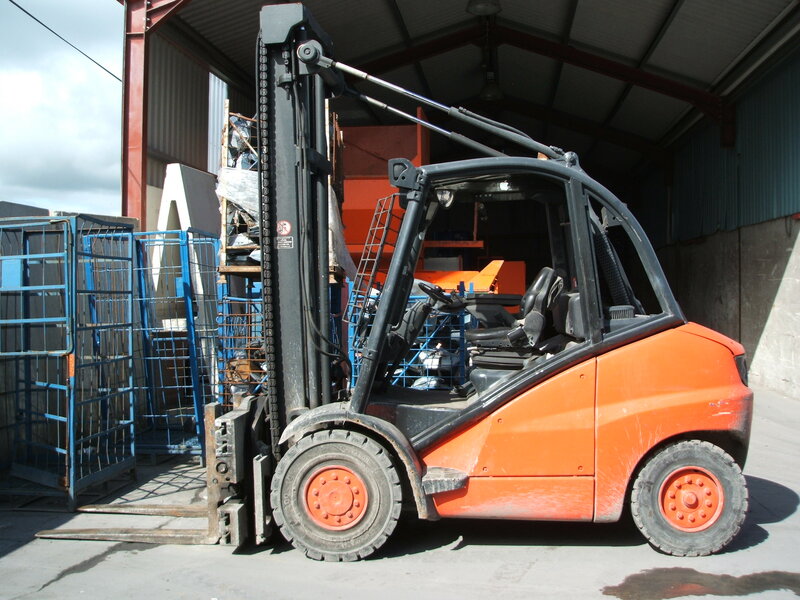 KMK has commissioned the latest smasher technology to treat mixed electrical and electronic waste in Ireland. 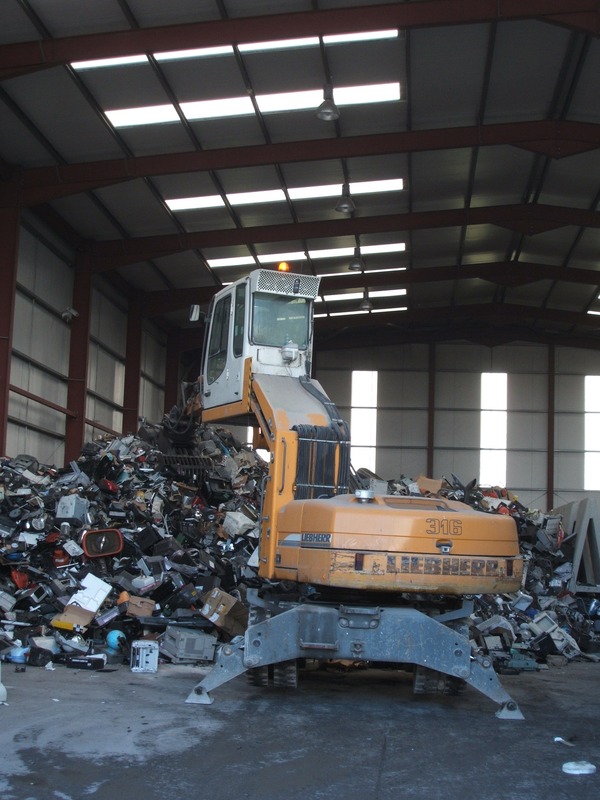 CRTs (the glass screen from conventional televisions and computer monitors) are dismantled and processed, and all metals and plastic fractions extracted are crushed, stacked and seperated. 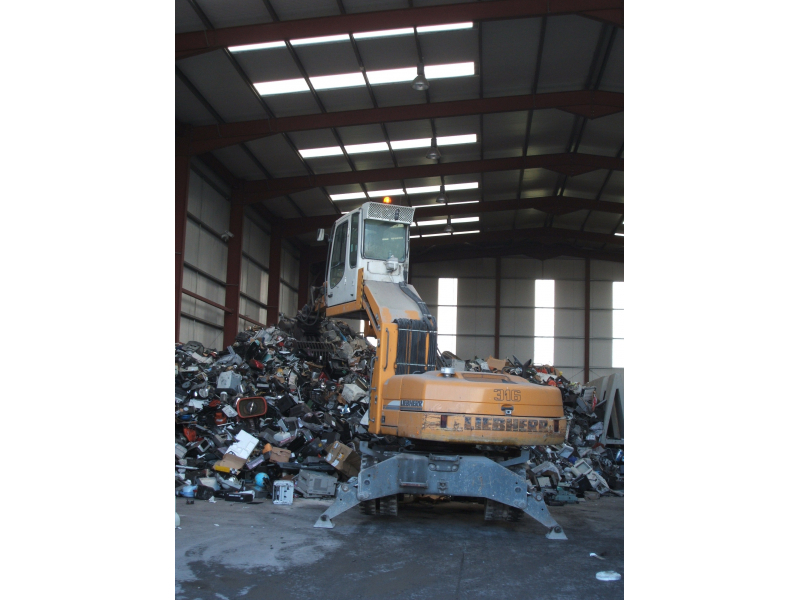 All equipment containing data carriers, such as hard drives are securely disassembled, sorted and shredded.